The topics dealt with artificial photosynthesis with sustainable polymeric systems (Antonietti), Dye-sensitized and perovskite solar cells (Bach), A computational perspective on charge transport (Blumberger), Solar-to-fuels conversion (Nocera), Catalysts for photoelectrochemical water splitting (Sun) and Solar energy capture and storage (Wasielewski). The keynote lectures provided the young scientists and students of SolTech detailed insight into diverse aspects of energy conversation and storage and the progress and current state of research internationally. The speakers have been following the progress of SolTech in the last years in their function as advisors. 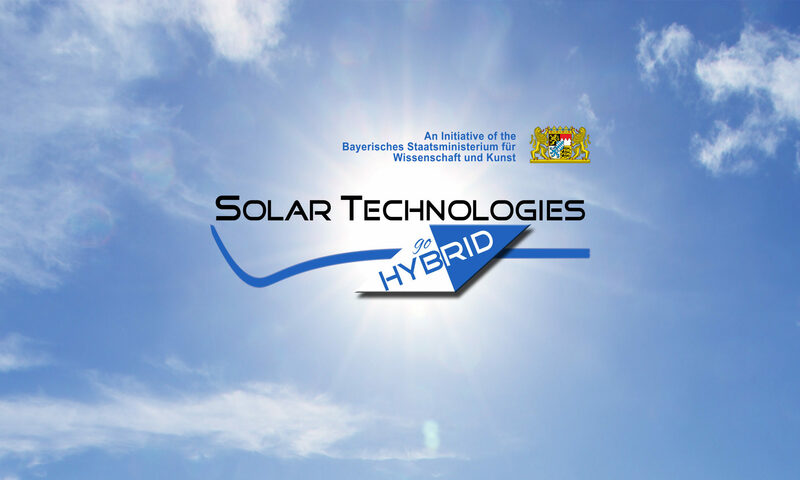 All the speakers support unanimously an extension of the SolTech activities and intensive collaborations and networking with their international consortia.